Men are my preference. Follow my journey. 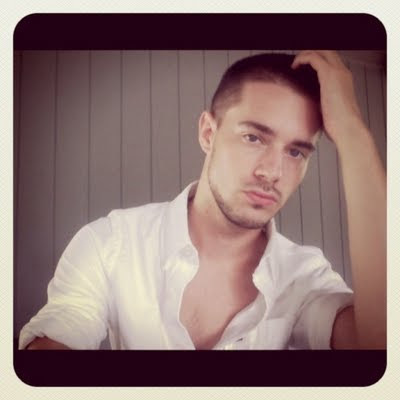 : Chris Crocker's New Look! Remember the guy behind this video? Major upgrade in my opinion.